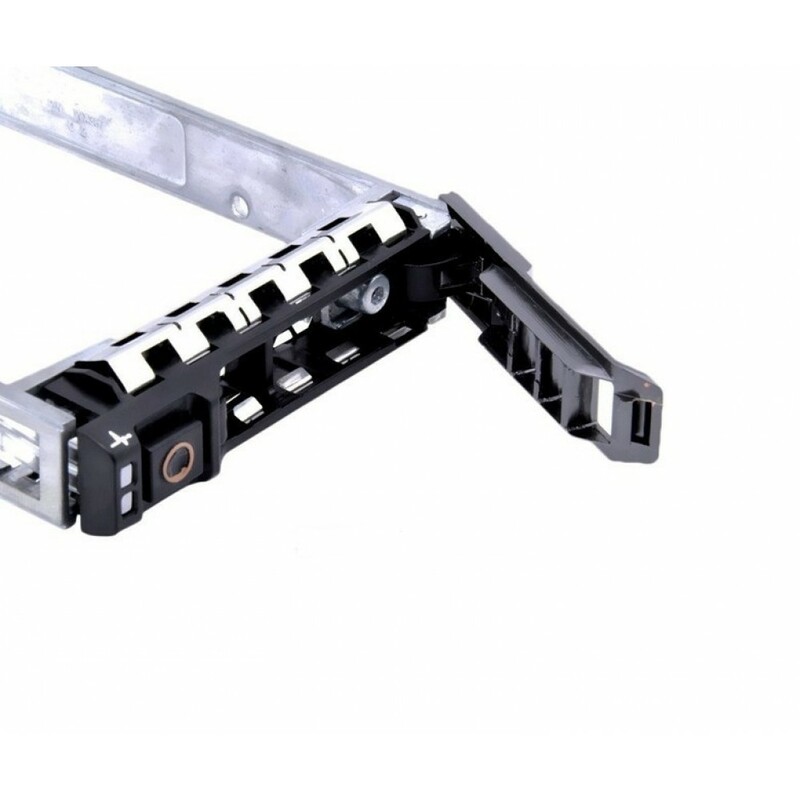 G176J is the newer style Dell 2.5-inch SAS/SATA hot-plug drive tray for the R/T series servers. This tray will NOT fit in the older PowerEdge 1950 (Gen I,II,III), 1955, 2950 (Gen I,II,III) or 2970 servers. Dell PowerEdge T110 (Gen II) R210 (Gen I, II) R310 R410 R415 R510 R515 M520 M600 M605 M610 R610 T610 M620 R620 T620 M710 R710 T710 R715 R720 R720XD M805 R805 R810 R815 M820 R820 R900 M905 R905 M910 R910 servers and C1100 C2100 C6100 C6220 racks and M1000e MD1120 Storage Arrays. All of our drive caddies come complete with HDD mounting screws. Please feel free to contact us if you need to check the compatibility of your server or storage unit. Description: Dell 3.5-inch PowerEdge R/T-Series SAS/SATA Servers and Dell 3.5-inch PowerVault Seri..